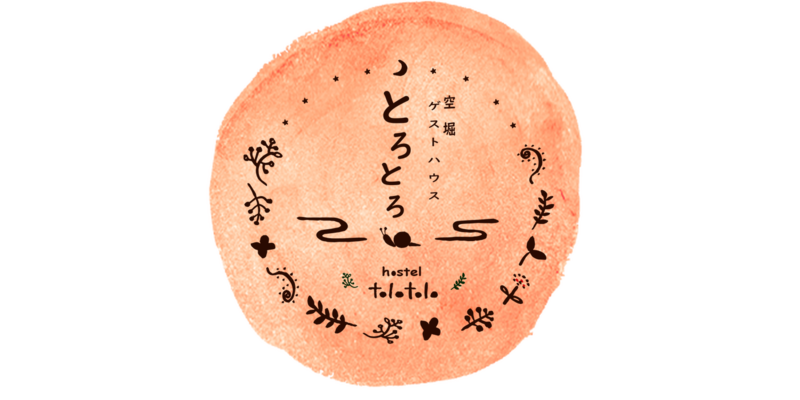 Hostel Tolotolo is in the middle of “Tanimachi 6 chome station” and “Matsuya machi station”. There is an elevator at exit 3 and it is recommended. If you come from here, There is on a slope, so if you have a suitcase , I think it’s a bit hard. We recommend that you come by train to the adjacent Tanimachi 6 chome station. It's easy to book !!! Copyright © 【official】Hostel Tolotolo in Karahori -ゲストハウスとろとろ- All Rights Reserved.